The Andaman and Nicobar Islands, situated in the east of the Indian mainland geographically, stand in enchanting position in the Bay of Bengal. 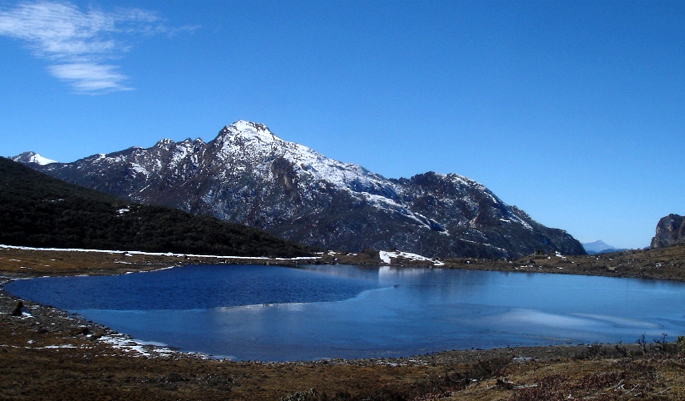 Arunachal Pradesh is known as the Orchid State of India. The state is located in northeast India and it holds the most north-eastern position among the states in the north-east region of India. 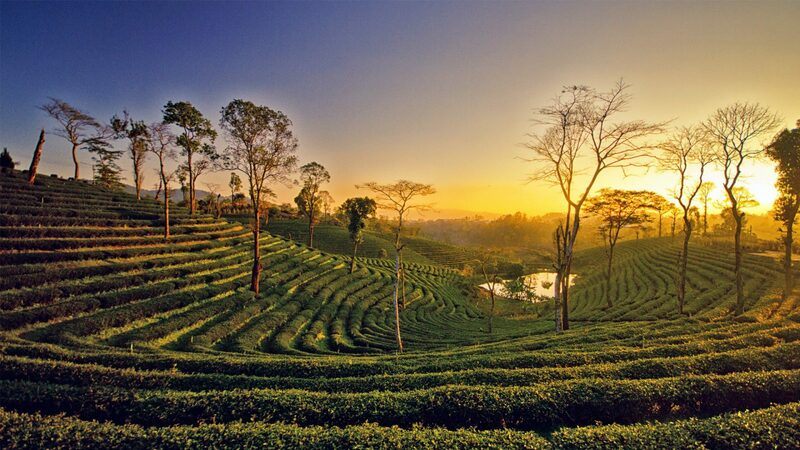 Assam is identical with spectacular and unspoiled natural beauty, substantial biodiversity, and lush green and vast expanse of tea gardens and warmth of excellent people. 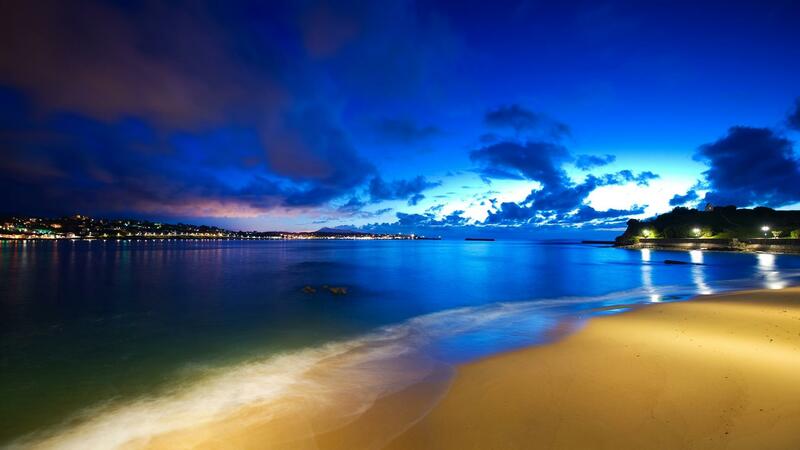 Australia is a beautiful continent with rich rainforest, coastline, islands and deserted shores. This is a place of kangaroos and crocodiles, of wombats and wallabies, platypus, crocodiles, dingoes and so on. Bhutan is located on the southern slopes of the eastern Himalayas, landlocked between the Tibet north and the Indian states of Sikkim, West Bengal, Assam, and Arunachal Pradesh to the west and south. 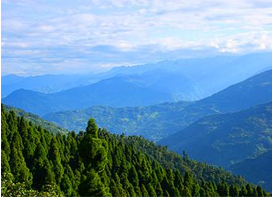 Himachal Pradesh is one of the most popular and easily accessible Hill State of India. People from all parts of the country as well from different parts of the world visit this beautiful State to enjoy its natural beauty. 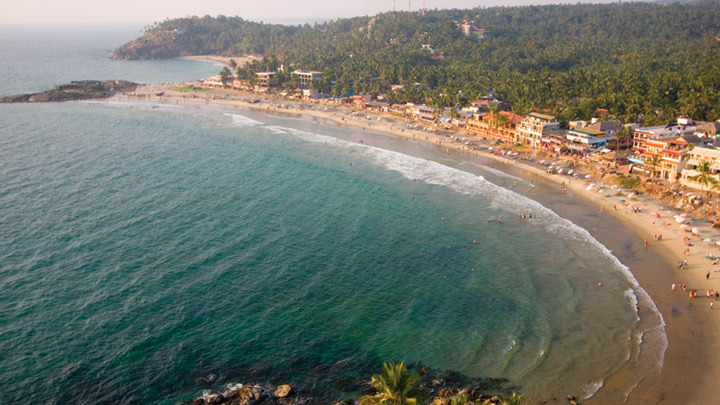 Kerala is India’s most serene state captioned as “God’s Own Country” visited by huge number of tourists to spend a idyllic holiday amidst tranquil and scenic natural ambiances. 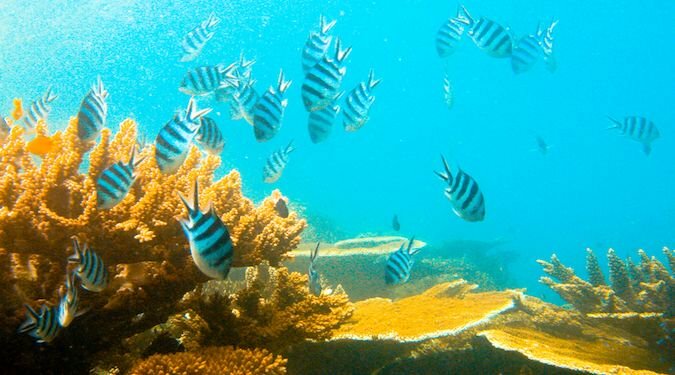 Lakshadweep, the group of 36 islands is known for its exotic and sun-kissed beaches and lush green landscape. 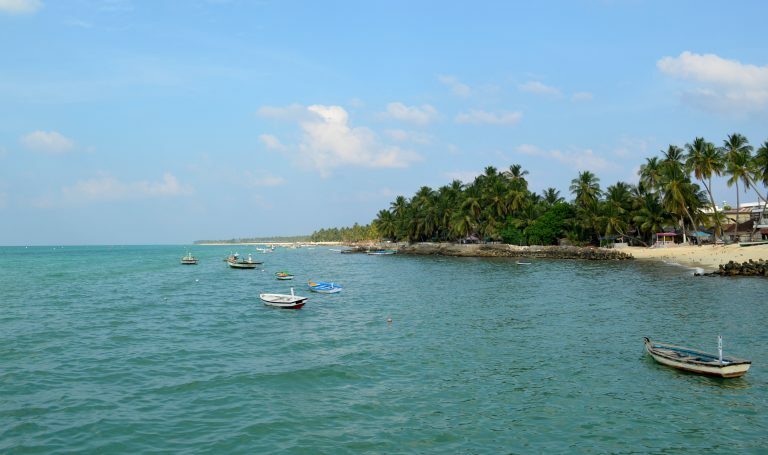 India's smallest Union Territory Lakshadweep is an archipelago consisting of 36 islands with an area of 32 sq km. 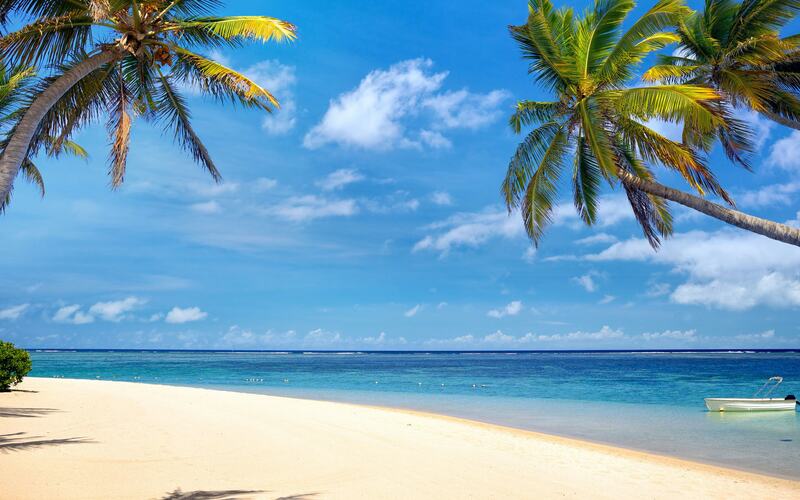 Mauritius is famous for its sapphire-blue waters, powder-white beaches and the most beautiful views in the Indian Ocean.The country is home to some of the world's rarest plants and animals. 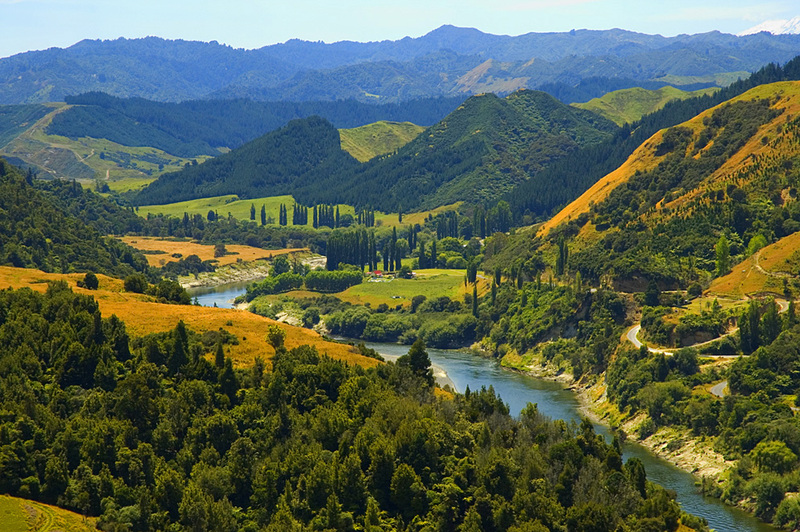 New Zealand is one of the top holiday countries in the world with its clean green natural image,scenery, adventure, culture, friendly people and value for money. 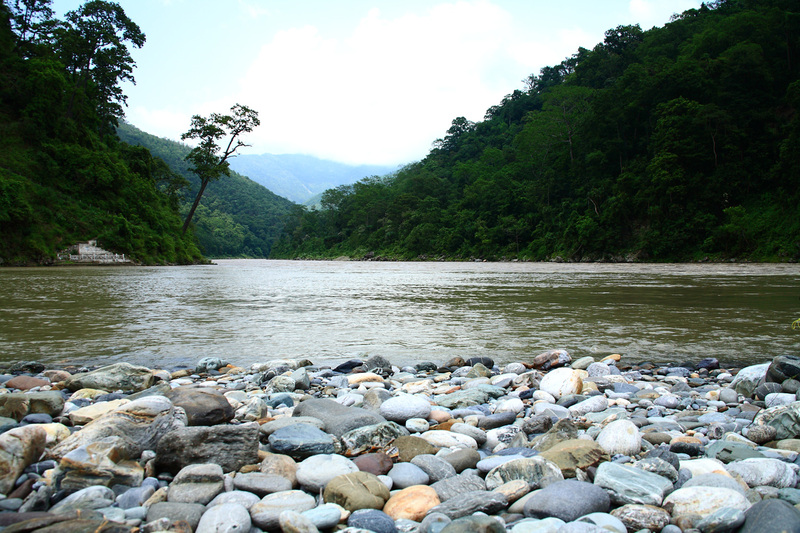 North Bengal is truly a treasure hunt for the nature lovers, especially for those who are looking for a periodical escape from the hectic chores of the modern city life. Rajasthan is one of the most popular tourist destinations in India, for both domestic and international tourists. 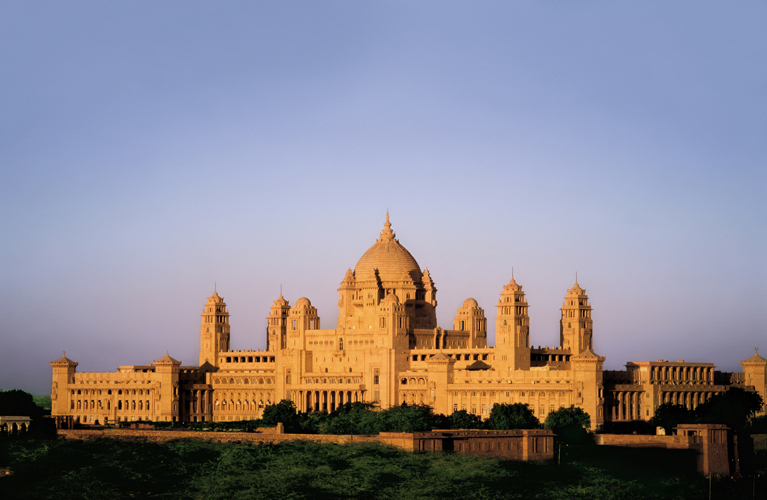 Rajasthan attracts tourists for its historical forts, palaces, art and culture. 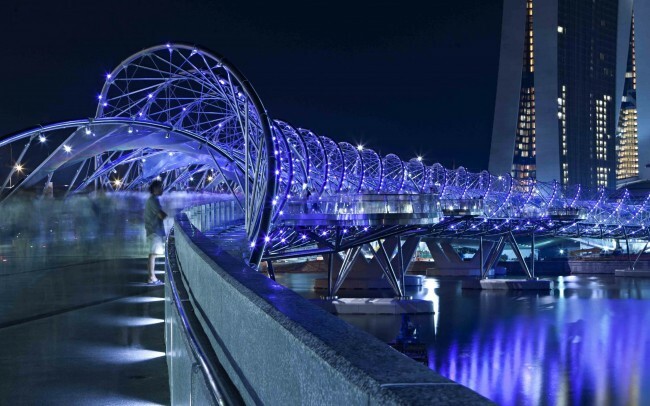 Singapore is oftentimes referred to as the Lion City, the Garden City or the Little Red Dot. It has become one of the world's most prosperous countries and boasts the world's busiest port. 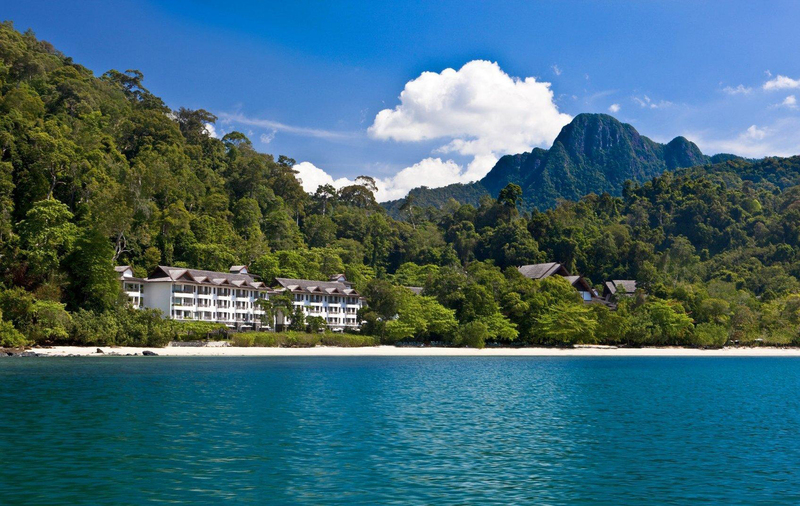 Thailand is a country in Southeast Asia with coasts on the Andaman Sea and the Gulf of Thailand. With great food, a tropical climate, fascinating culture, majestic mountains and great beaches.